Mumbai – Multinational construction consultancy firm, Linesight, announced the official opening of its offices in Mumbai, India today. Linesight intends to focus on Mumbai, Pune, Bangalore and the Hyderabad metro cities of India as part of its expansion plans in the region. Founded in 1974, Linesight is working on projects in 150 locations worldwide, and the Mumbai opening brings its office numbers to 20 globally. 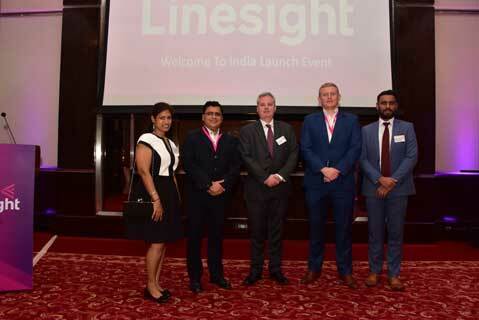 Welcoming one of Ireland’s foremost construction consultancy firms – Linesight, Consul General, Consulate General of Ireland, Mr. Gerry Kelly said, “I am very pleased to welcome the opening of the new office in India by Linesight. Coming at the same time as the opening of the new Consulate General of Ireland in Mumbai this is a further example of the growing economic links between Ireland and India in general and the Mumbai region in particular. 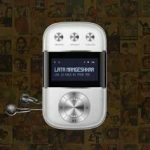 “Linesight’s Indian clients and Indian-based multinationals, who are clients of Linesight elsewhere, have requested our presence on the ground here. Having a local base allows us to service both our clients more effectively, develop strategic partnerships, access local resources, formulate the most up-to-date market insights, and gain a deeper knowledge of the region. We have delivered projects in over 40 countries and are always exploring new areas of opportunity. Our Regional Director for India, Darshan Joshi, brings extensive industry experience and regional expertise and is a great addition to our team. 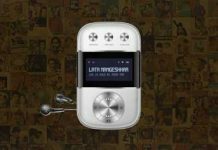 This is an exciting time for Linesight as we continue to expand globally, and we look forward to seeing the potential of the Indian market unfold,” said John Butler, Managing Director, APAC. Linesight’s decision to invest in India is as a result of identified business opportunities with local and multinational clients, including Johnson and Johnson and Mentor Graphics, amongst others. With a large volume of tech-savvy, young engineering graduates, India benefits from a deep pool of local resources and talent, which Linesight hopes to draw upon. Linesight’s Mumbai team has a proven track record, with each member averaging 20 years’ experience in Project and Cost Management across multiple sectors, including Office Fit-out, Commercial, Residential, Industrial, Life Sciences, Hotels and Retail. Mumbai enables Linesight to further extend its global reach and build on its reputation as a leader in the construction services industry.